Spots in Nike Cross Nationals are on the line at the NXN-Northeast Regional meet at Bowdoin Park, set for Saturday in New York. 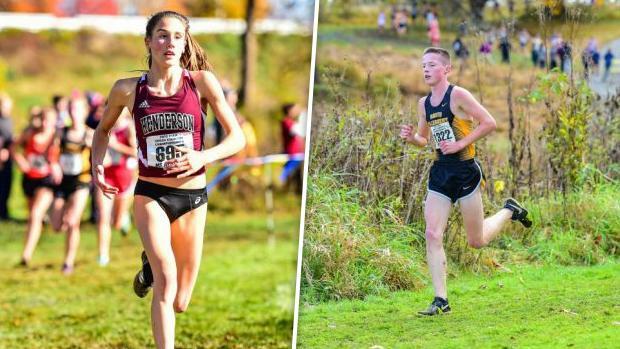 Last year was the second straight season that Pennsylvania failed to send a full team to Nike Cross Nationals (In 2015, both the Pennsbury girls and Downingtown West boys qualified). The Keystone State will look to change its fortune this season with a number of top teams that should be in the mix. Individually, 3 PA individuals (1 girl, 2 boys) made NXN last season, and a number of runners will be in the mix for Portland spots this weekend, too.